‘Tis the Season – For Movies! Make use of your free time and watch movies! 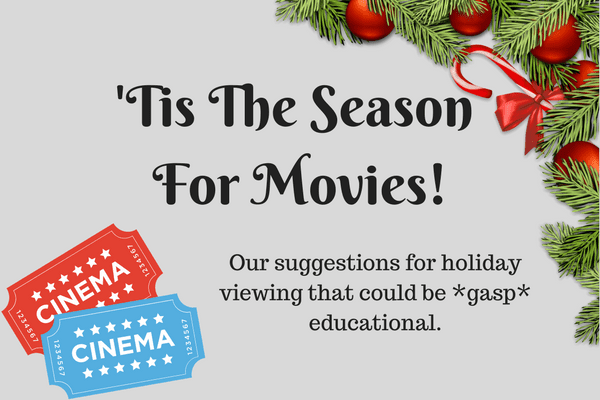 The holidays are a great time to get cozy and watch some movies! 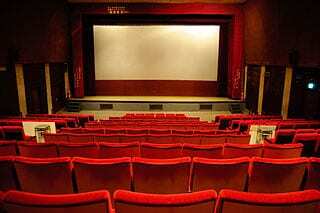 This year it looks to be a good year for some exciting new films like: Star Wars: The Last Jedi, Jumanji, The Greatest Showman, and Ferdinand, just to name a few! However, one of the most successful movies this holiday season has been Disney/Pixar’s Coco. The beautiful story of young Miguel who has dreams of being a musician despite his family’s mysterious ban on music! He finds himself able to cross into the “Land of the Dead” during Día de los Muertos to meet his musical idol. One of the reasons the movie is so successful and plays to both Hispanic and non-Hispanic audiences so well is because of a flub by Disney. The company tried to copyright the phrase “Día de los Muertos” in 2013 which resulted in such intense backlash they decided to rescind the permit a week later. One of the most outspoken critics of the copyright was Lalo Alcaraz, a Mexican-American political cartoonist, who Disney then hired (along with two others) to be a cultural consultant. This assured that the film was portrayed in the most appropriate and authentic manner. As a former Spanish teacher, I am thrilled to see movies like this and Reel FX’s Book of Life bring culturally sensitive and authentic portrayals to the mainstream. I have taught in predominantly suburban districts that did not have diverse populations. Every year I had to explain to teenagers that Día de los Muertos was not “Mexico’s Halloween” but a vibrant celebration of life and death. Sure, there are plenty of documentaries, crafts, and websites to research how Día de los Muertos is celebrated, but none of it got to the emotions and beliefs of the holiday like Coco. It’s a wonderful thing to know that children and adults can see this movie and experience the heritage, bright colors, music, language, and emotion of Día de los Muertos. We obviously love any kind of entertainment that can combine learning and fun. Games and experiential learning have the power to make education effortless. We had this in mind when we designed our Excavate! Series. In Excavate! 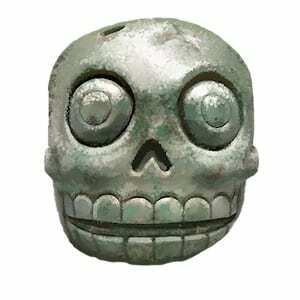 Mesoamerica you can have this experience. Players have the opportunity to travel to three different locations: Chichen Itza – the Mayan pyramid complex on the Yucatan Peninsula, Tenochtitlan – the Aztec capital in central Mexico, and Cusco – The capital of the Incan Empire. The game lets students analyze artifacts from these cultures to piece together an understanding of the people and how they lived. The beautiful illustrations in the journal will also provide many opportunities for discussion. We hope this game can also spark an interest into learning about these histories and people.